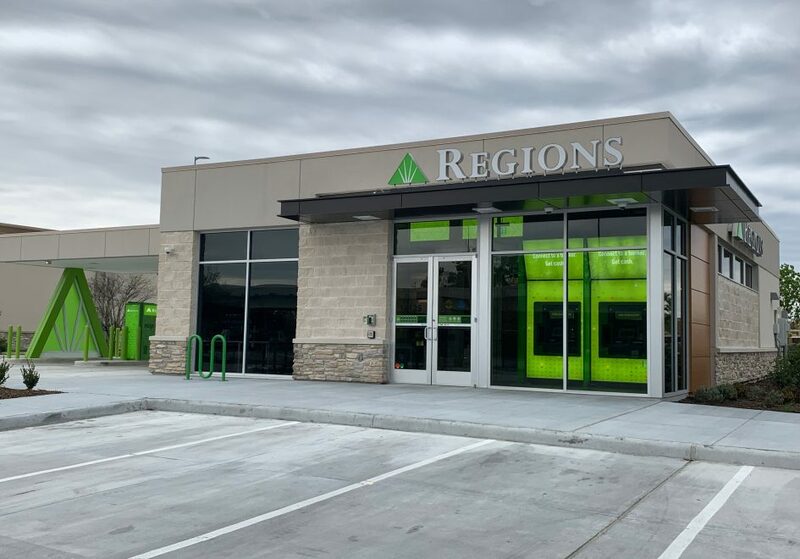 Grand opening scheduled for March 23; more than a dozen Regions branches opening in 2019 as part of Regions’ Houston growth strategy. The Generation Park branch is near the intersection of the Beltway 8 frontage road and West Lake Houston Parkway. 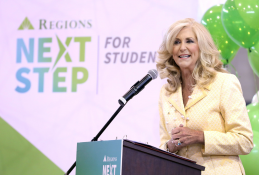 HOUSTON, Texas – March 19, 2019 – Regions Bank on Tuesday announced plans to continue its expansion in the Houston area with the opening of the bank’s Generation Park location. 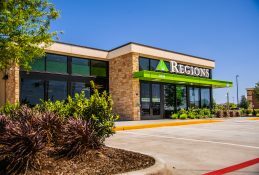 Regions will formally unveil the new branch at 14125 E. Sam Houston Parkway N. during a grand opening on Saturday, March 23. 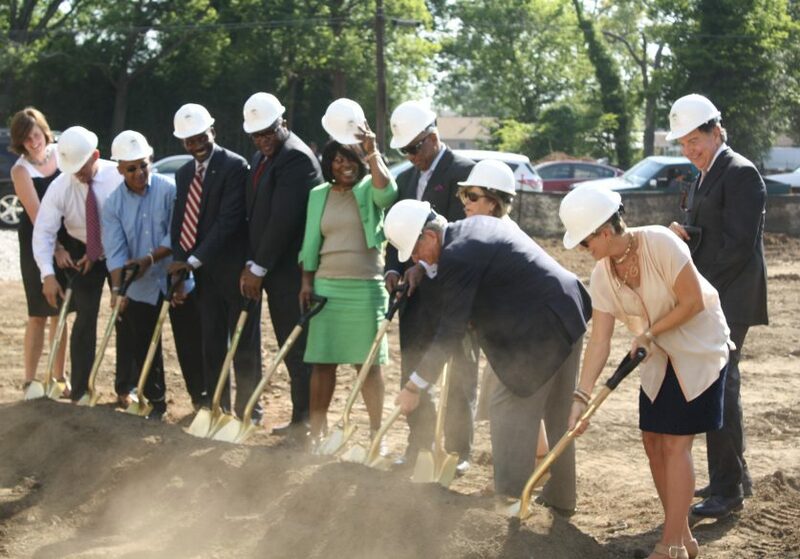 The Generation Park branch is the latest among 13 Regions locations scheduled to open in the Houston area by the end of the summer. 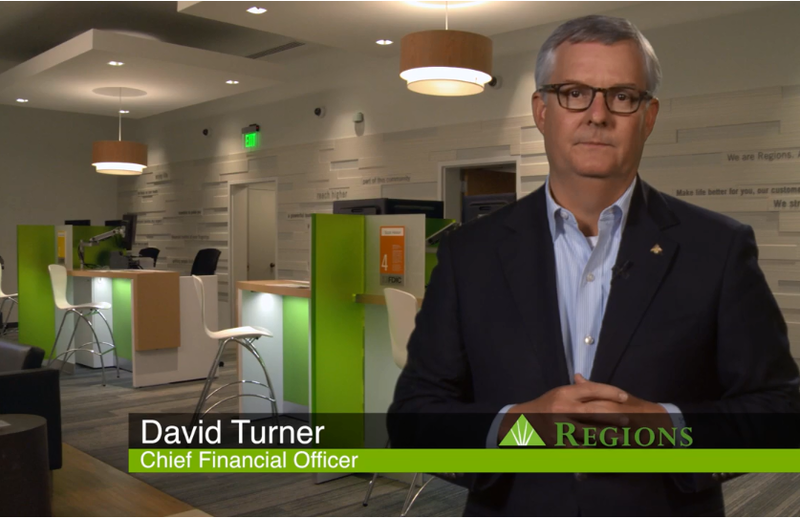 “With every location we are opening, Regions is making a clear statement to Houston: We are committed to reaching more people and businesses with our tailored approach to helping customers reach their financial goals. 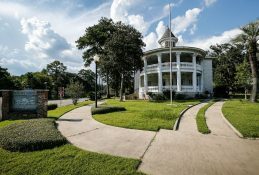 And we are committed to the success of our clients and the communities that make Houston such a vibrant place,” said Mark Jacobs, Houston Market Executive for Regions. 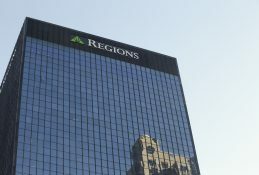 Regions teams will offer tours of the new facility at the grand opening scheduled from 10:30 a.m. until 1 p.m. Saturday. During the event, people can experience the modernized and reimagined approach Regions is taking to branch banking. 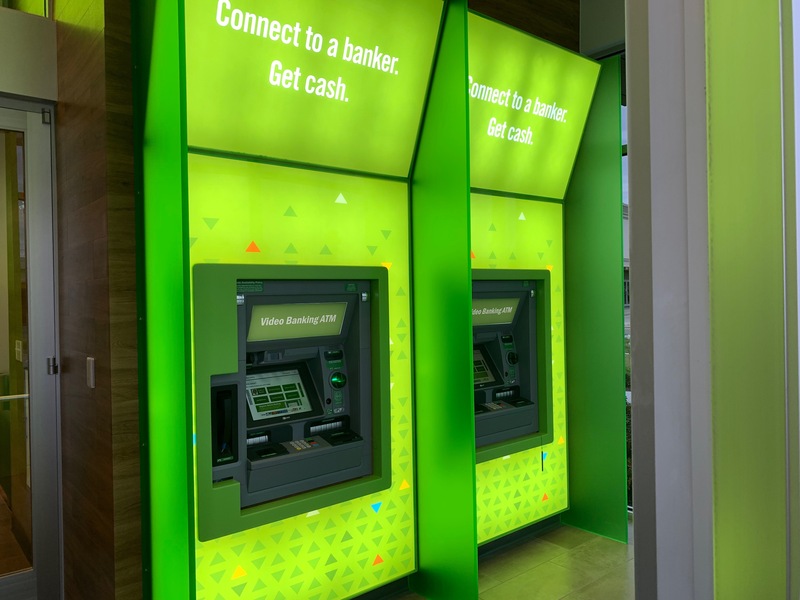 The Generation Park branch offers a unique blend of updated technology and personal service with a focus on making banking easier, more convenient and more meaningful. Featuring an open floorplan, Generation Park does not include a traditional teller line. Instead of waiting to be called to a counter, when people walk into the branch, they are greeted face-to-face by a local Regions banker. In addition to helping people with general transactions, the unique layout allows bankers to have deeper conversations to learn about what’s important to customers and develop plans to help them reach their goals. The Generation Park location includes two drive-up Video Banking ATMs and two walk-up Video Banking ATMs in the foyer. The foyer is accessible after-hours by scanning a debit or credit card with a magnetic stripe for entry. The branch includes two drive-up Video Banking ATMs and two walk-up machines in the foyer. Even outside of Video Bankers’ expanded hours, the branch’s ATMs can always function as DepositSmart ATMs if the customer chooses. In addition to dispensing cash and providing account information, DepositSmart ATMs can accept deposits of cash or checks at any time, day or night. 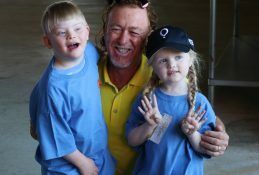 They can also cash checks around the clock. Lunch will be provided by Fire Craft BBQ, while supplies last, during Saturday’s grand opening. 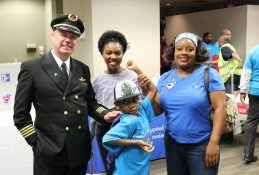 Attendees can also register to win a Regions LifeGreen custom cruiser bicycle and helmet. In a state that values its natural resources, this community offers eco-tourists plenty to explore on land, in the water and underground – no matter what Mother Nature throws her way.